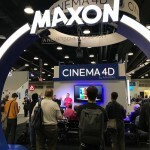 Maxon returns to NAB to showcase its flagship professional 3D software solution Cinema 4D, and the power and versatility the technology delivers to next-generation content creators. The 2019 NAB Show is held April 6-11, at the Las Vegas Convention Center.Maxon promises to deliver an incredible show experience to those attending NAB and those unable to attend in person. 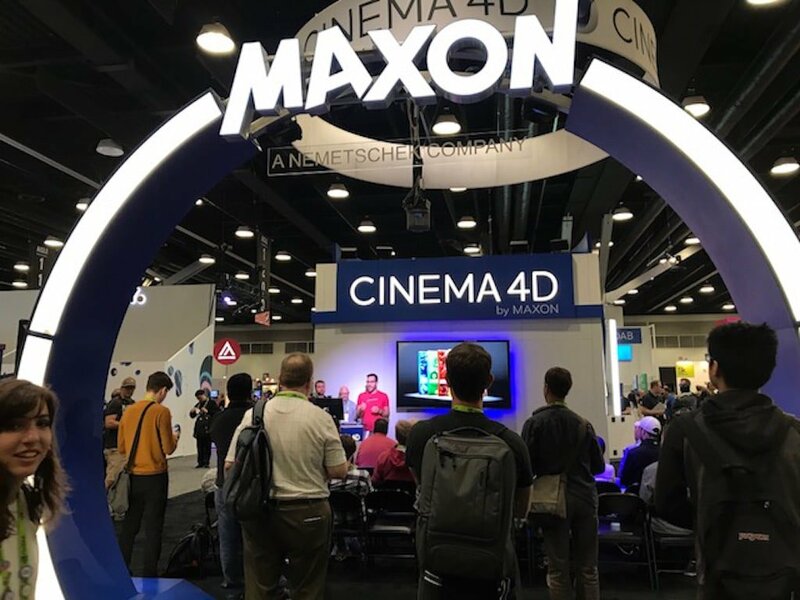 Super star artists including Beeple, Andrew Kramer, Barton Damer, Nick Campbell, and many others, from the motion graphics and visual effects community, will present daily on the Maxon exhibit booth main stage. They will be sharing techniques, behind the scenes content and valuable insights from real-world projects to illustrate the capabilities in Cinema 4D that have inspired the creation of some of today’s most celebrated film, broadcast, multimedia and visualization projects. Check out C4DLive.com for guest artist presenters, live streaming schedules, and more. Maxon’s NAB 2019 online press kit with full details on its exhibitor presence is available here.